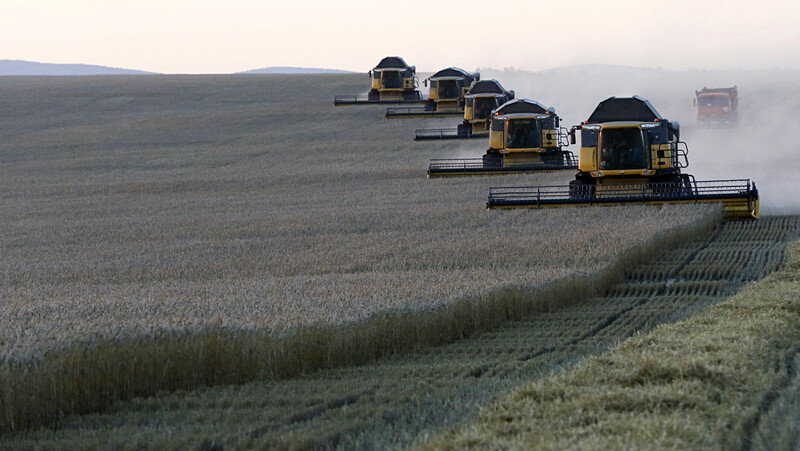 If you’re an expert in IT or agriculture, then you have a good chance at finding work in Russia. By 2030 the world might face a drastic shortage of highly qualified personnel, according to research by Korn Ferry Hay Group. 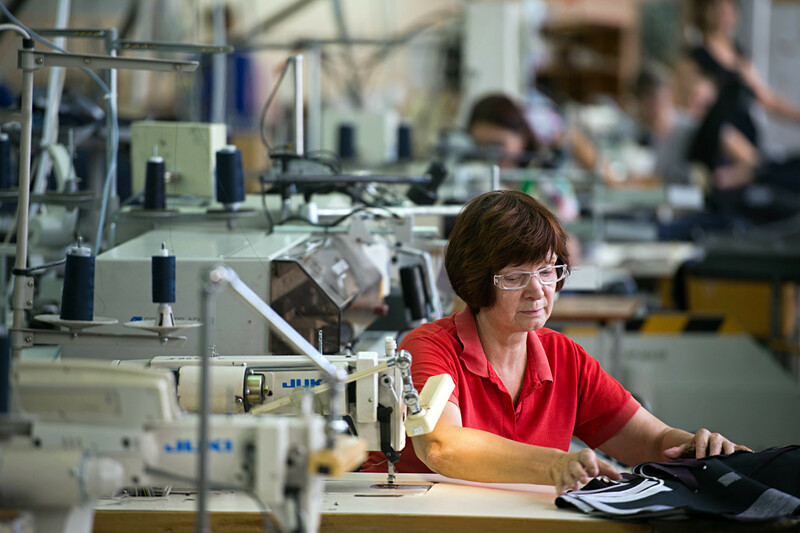 (link in Russian) For Russia this could lead to a shortage of 2.8 million highly skilled workers that could cause $300 billion in losses for businesses. In fact, there’s already a lack of professionals in certain fields. According to Michael Germershausen, managing director at Antal recruitment company, the demand in any particular profession is based on how quickly people can find a job. Antal’s recent survey shows that 41 percent of IT professionals find a new job in less than a month! Despite the widespread perception that the job market is flooded with candidates, it’s still difficult for companies to find experienced and qualified staff, said Germershausen. Yet, there are a few sectors that are experiencing a dire lack of suitable candidates. Companies need qualified programmers and technical specialists, and as the scope of new technologies grows so does the demand for these professionals. Some technologies develop so fast that there’s not enough time to train the necessary personnel and there might be none among current specialists. 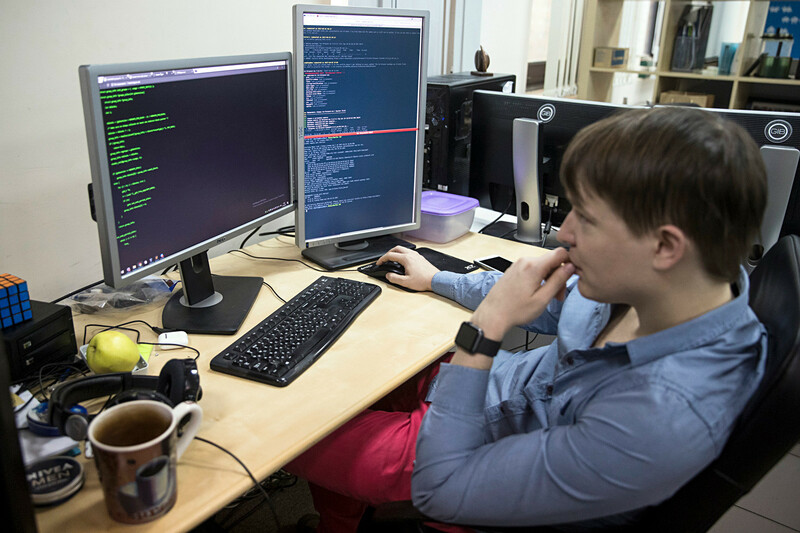 According to Korn Ferry Hay Group and the Russian job-searching website, Headhunter, the country has long seen huge demand for data analysts, programmers and technical specialists. According to Pavel Sigal, vice president of Opora Rossii, a Russian business association of small and medium companies, there’s also a lack of qualified engineers. “The number of aviation engineers that graduate from Moscow Aviation Institute, for example, find jobs very quickly and their workload might reach 180-200 percent,” he says. This signifies a huge demand for more professionals in this field. Specialists in agriculture - agronomists, veterinarians, zoo-technicians, technical specialists in crop and livestock production - are also in high demand, reported Headhunter. Employers expect much from candidates, and they should not only be experienced workers but also speak English. This requirement is important for companies that are looking to expand internationally, invest in new business models and improve production by using foreign technology and equipment. 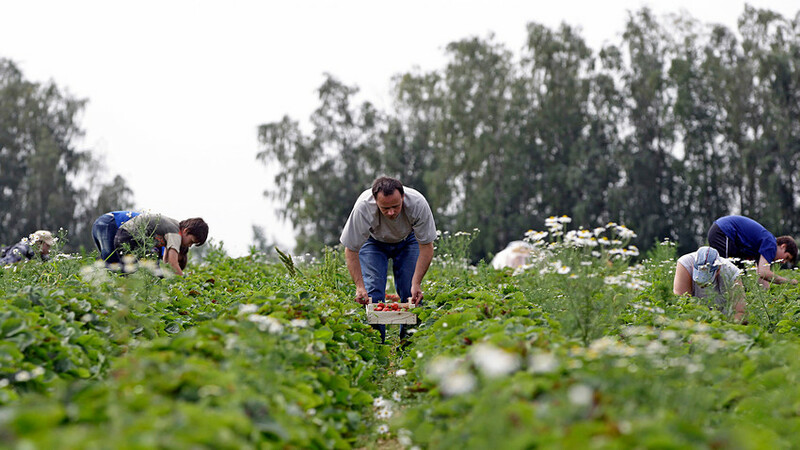 In recent years many Russian agricultural companies have been unable to find qualified personnel domestically, and so they invite foreign workers, said Germershausen. Can expats fill the void? In general, there’s demand for qualified professionals in any field, said Sigal. Pharmaceuticals, bio-tech and medicine are areas that are chronically in need of specialists, reported Headhunter. As far as lawyers, the local market has enough. “Supply more or less meets demand,” said Alim Bishenov, managing partner of the law firm, BMS. The key is the ability of universities to meet demand, and this is what’s missing in the above sectors that face problems finding the right candidates to fill job positions. Would you like to work in Russia? Check out these FAQs about how to find a job in Russia.